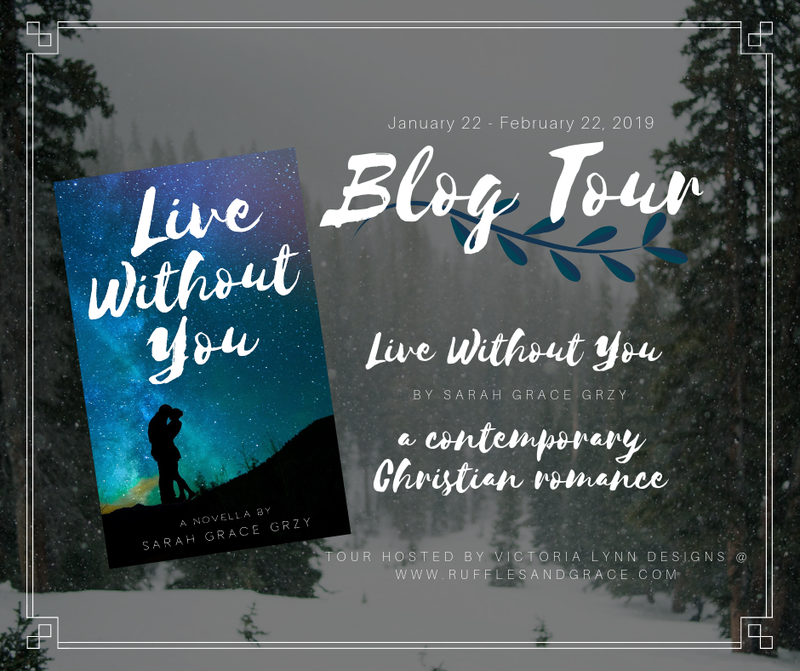 Showers of Blessings: Live Without You // An Author Interview! Hey everyone! 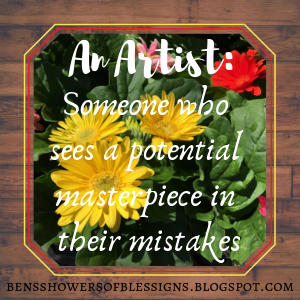 Today I have a extra special post to share with you! *throws an abundance of confetti in your direction* It is my second time participating in a book tour and author interview!!! 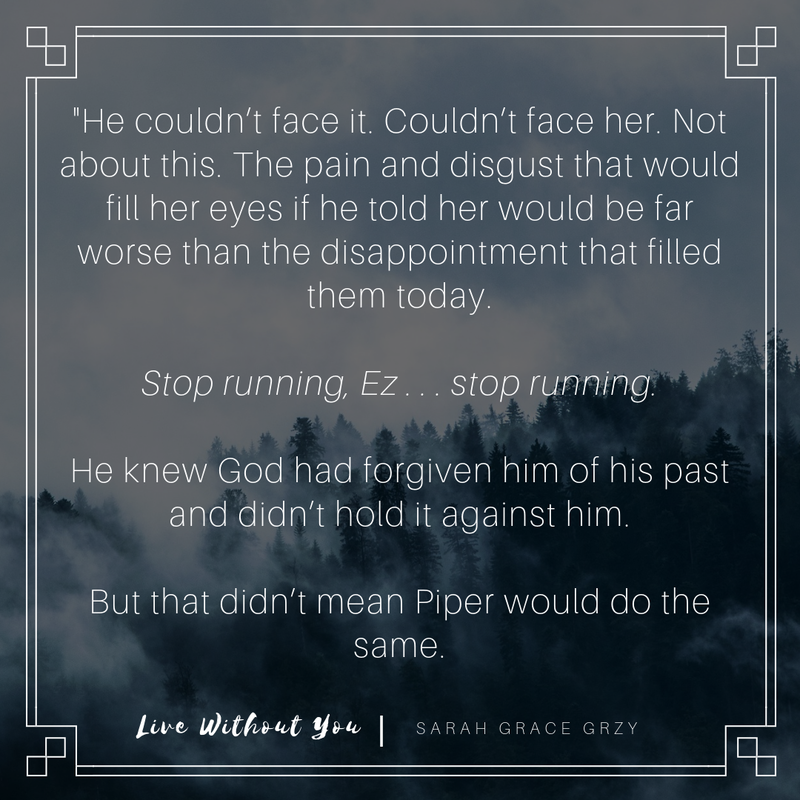 I was so privileged to be able to read this AMAZING contemporary novella and recommend it to anyone who wants to be reminded of God's amazing grace and astounding love! 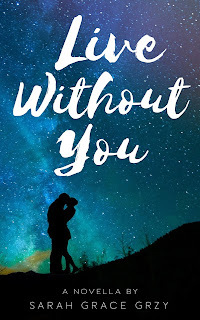 This book was beautifully written, and this new author has such great talent! 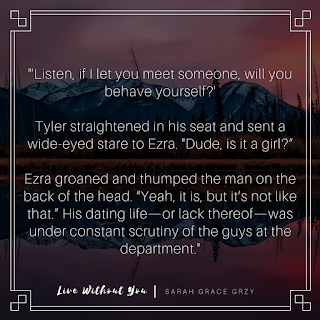 I am looking forward to any other future books by Sarah Grace! 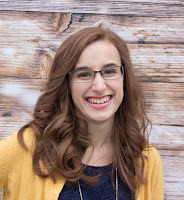 Now lets get started with this author interview! 1. Tell us a little about yourself and why you are passionate about writing, what made you decide to first start your self publishing journey? What makes Live Without You special to me is that it's a part of me. Without even realizing it, I wrote so much of myself into the story. And God used this little novella to encourage me so much and speak to my heart, and I hope it does the same for others. And as for becoming an author . . . IT'S A TOTALLY TERRIFYING BUT INCREDIBLY AWESOME EXPERIENCE! :D It's a feeling like none other. :) 3. How long did it take you to write Live Without You from start to finish? 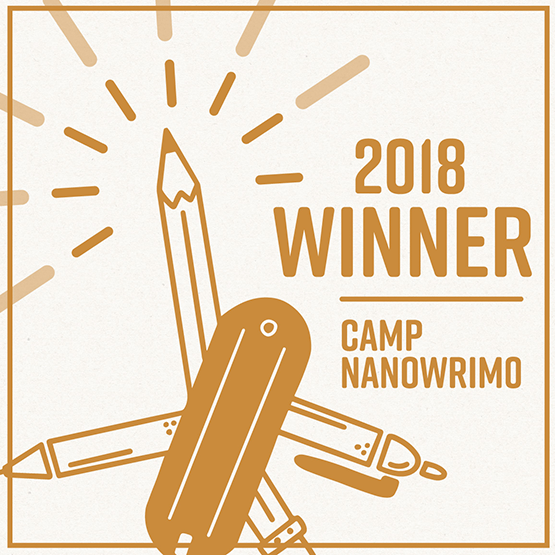 Start to finish writing, it was about 6-8 months. But to publishing-ready, it was about 13 months. 4. What characters, without giving spoilers, was your favorite to write and who did you related to the most? Hmm . . . favorite to write was probably Tyler Collens. He's just such a fun character! And if you squished Piper and Ezra into one, you'd have a character that is pretty much exactly like me (not entirely, but close). In many ways, they are two different halves of me. 5. 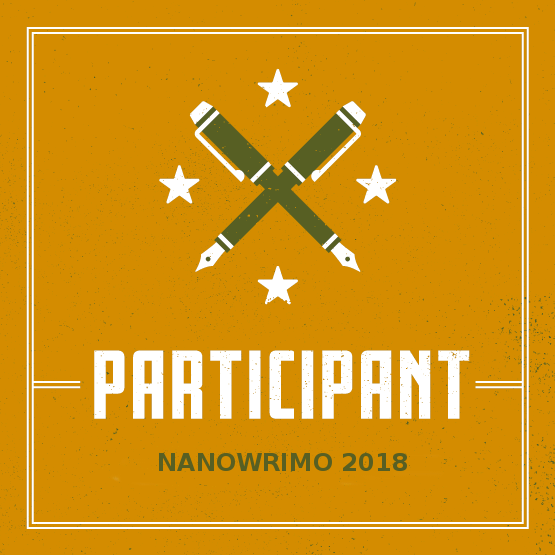 What is the best part about the writing/publishing process for you? Getting feedback! I'm not going to lie - some of the advanced feedback I got had me in tears. It just blessed me so much to hear others were enjoying my work. Cover designing was also a very fun part of the process. Hmm . 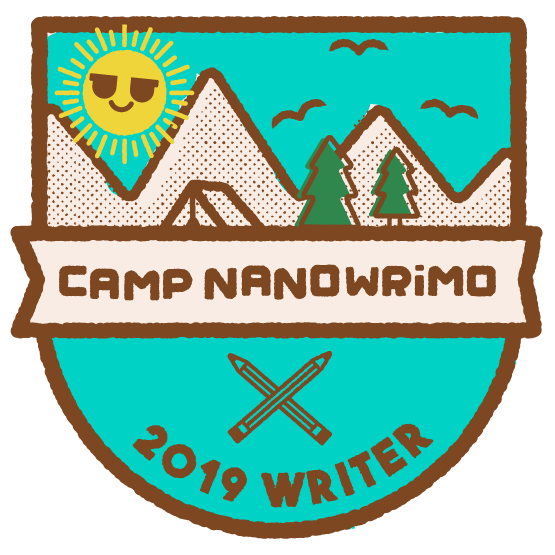 . . probably the writing itself. It was the most fun, the most fulfilling, yet the hardest all at the same time. 7. What lesson would you like your readers to take away from reading Live Without You? My greatest desire is that readers will come away with a greater knowledge of the wild love their heavenly Father has for them. Our Father's love is so deep and so vast, and largely untapped. 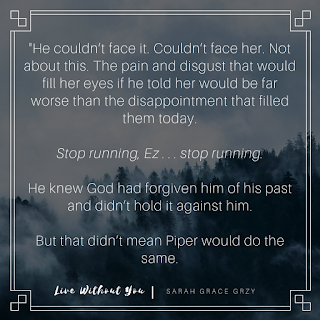 For my readers to experience His love in new and greater ways would bless my heart like nothing else. 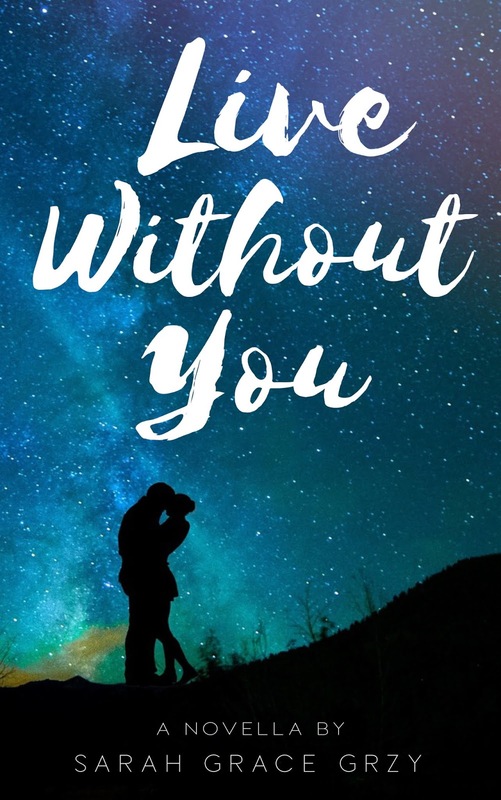 Click HERE to buy Live Without You on Amazon! 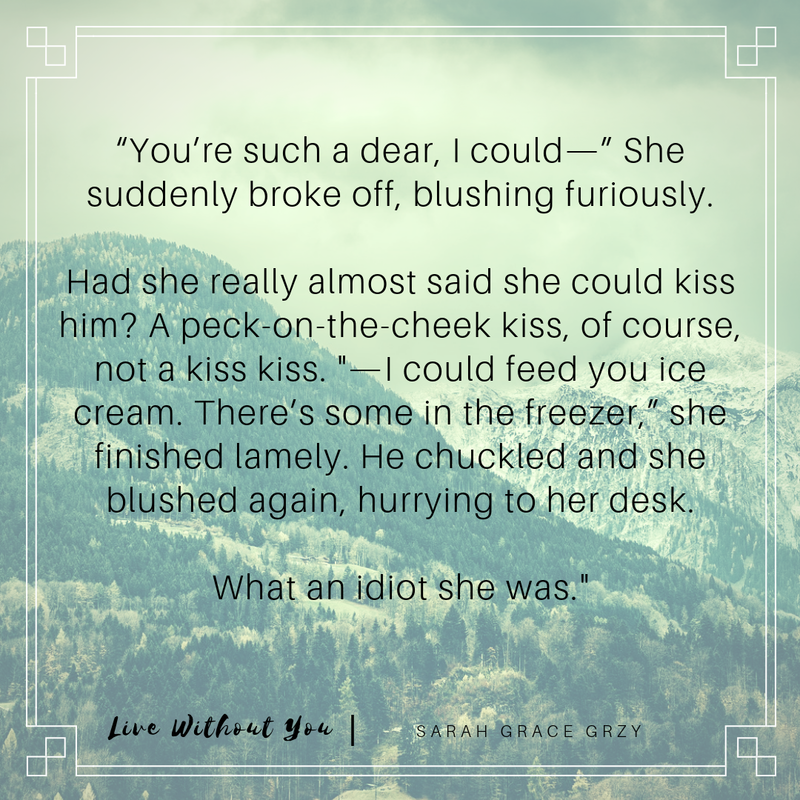 Find Live Without You on Goodreads HERE! 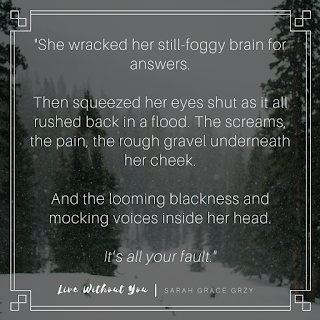 Connect with Sarah Grace on Instagram, Twitter, Goodreads, and sign up for her newsletter HERE! 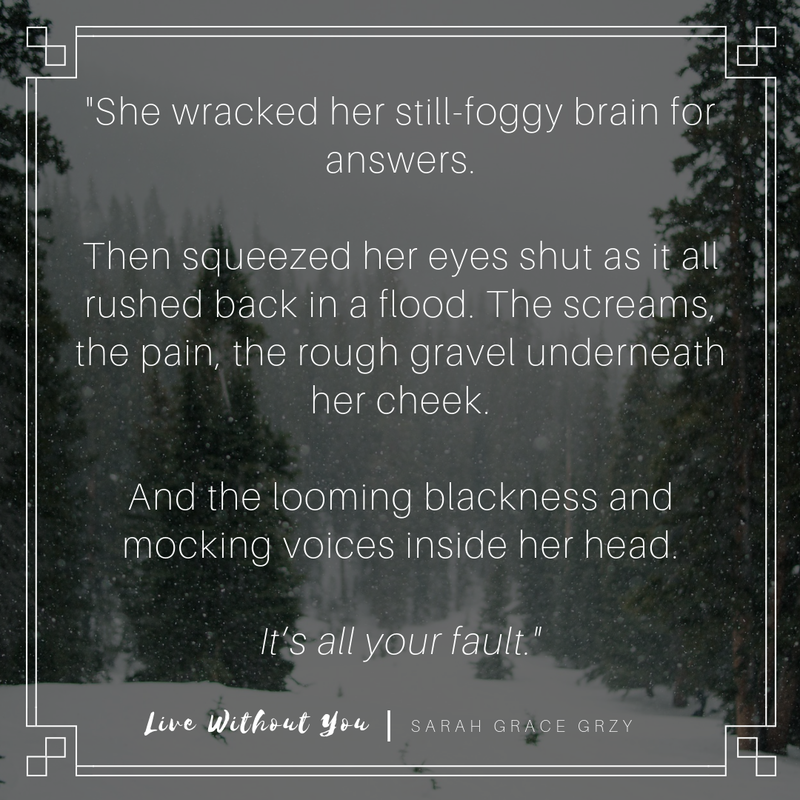 Not to mention she is also hosting a EPIC giveaway for the release of Live Without You!!! There will be three prizes (love that mug)!!! Enter HERE! Also, click HERE to go to the main book tour's launching pad! 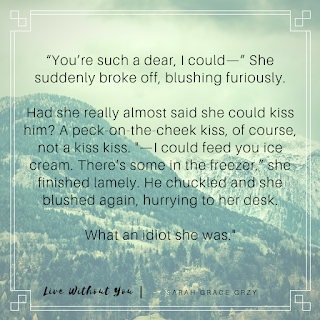 Have you read Live Without You? Do you like reading Christian contemporary fiction? 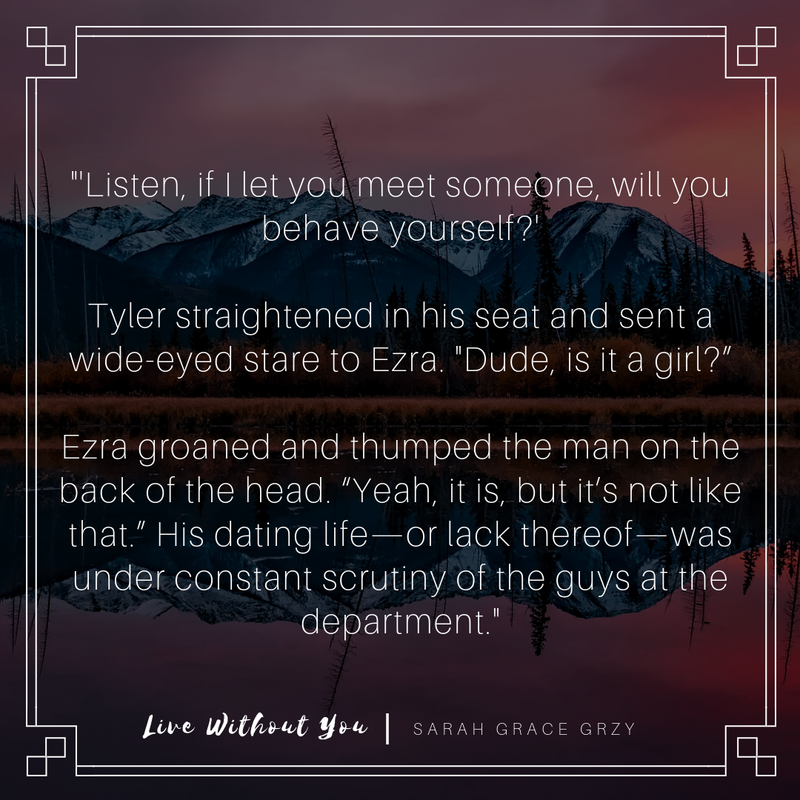 Are you super excited for the launch of this new novella?! Let me know in the comments below! Jerimiah 29:11 Is my favorite verse! Yes, it is one of mine too! It's so comforting to know that God has a plan for us! Thanks! I hope I win! Even if I don't I probably will buy the book anyway! The book looks super interesting! Thanks for reading this author interview, Patience! It reminds me that God is working no matter what. Such a encouraging verse! Thanks for sharing, and best wishes on the giveaway!! This book is on my to read list! It looks so good! Great interview! Thanks so much for reading this interview, Rakayle!!! !